Our product range includes a wide range of graphite filled ptfe rings, ptfe rings and bronze filled ptfe rings. We are one of the prominent manufacturers, traders, and exporters of optimum quality Graphite Filled PTFE Products. Manufactured as per the industry set standards, the offered Poly-Tetra-Fluoro-Ethylene (PTFE) products are known for their ability to work in extreme conditions of low and high temperatures. The quality controllers keep a strict supervision over the entire manufacturing processes to ensure a zero defect range. 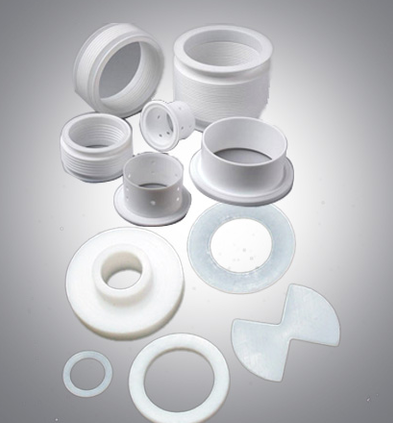 We hold expertise in offering high-quality PTFE Rings to our esteemed customers. Manufactured from fine quality PTFE materials, the offered products are known for their hassle-free performance and minimum maintenance. 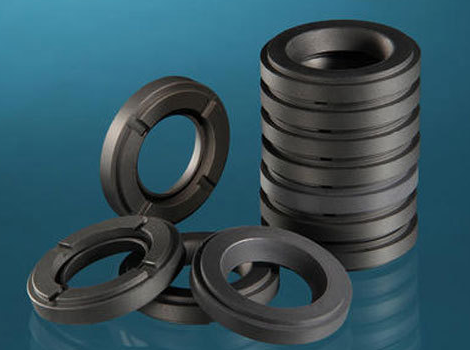 Available with us at a cost-effective market price, the offered products are widely used for the effective production of piston and pneumatic seals. We are one of the leading manufacturers, traders, and exporters of optimum quality Bronze Filled PTFE rings to our prestigious customers. Made from high-quality PTFE material, the offered products are highly appreciated for their ability to withstand the extreme level of temperatures. With vast and well-connected distribution network, we deliver these products within the fixed time constraint. 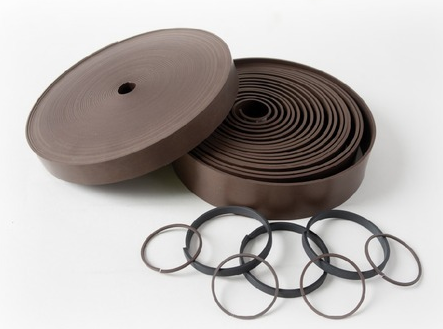 Looking for “Bronze Filled PTFE Products”?